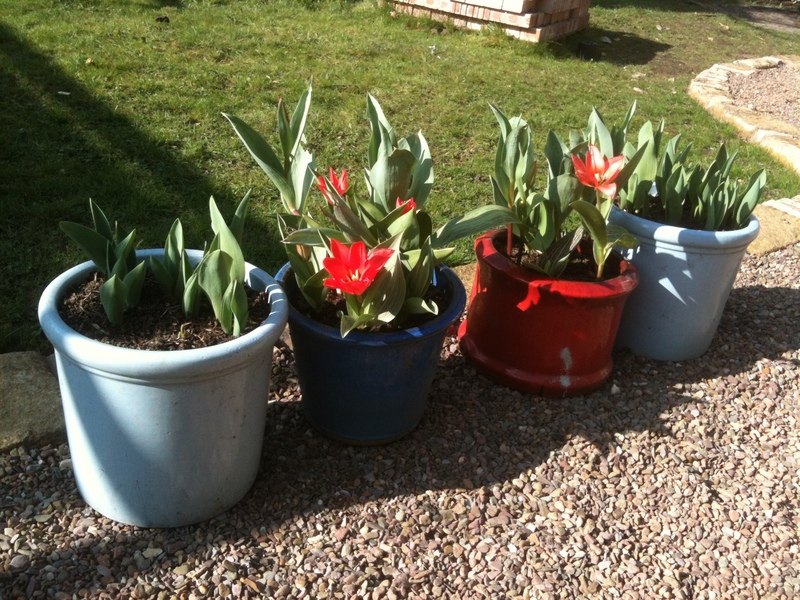 My seedlings are all coming along nicely…they just need a bit more sunshine! 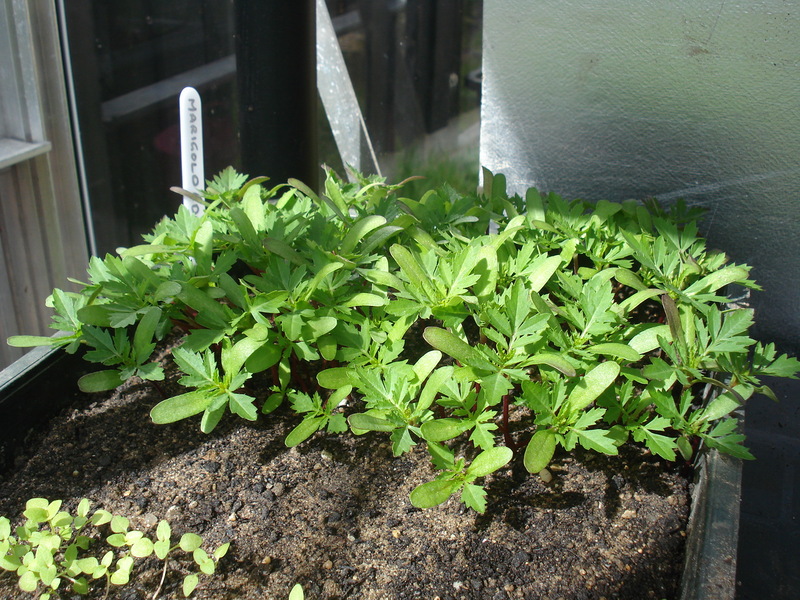 As well as my usual veg I have also planted loads of French marigold and sweet basil seeds to act as “companion plants”. I can’t remember where I first came across companion planting, but when I sat down to write this blog I checked my gardening books to see if I could pick up any interesting information or tips and was amazed at how little is actually written about this subject. The internet is different, with everyone and their dog having an opinion about what is best. At the end of the day it all boils down to what you grow and where you live. Companion planting is when you grow two or more types of plant closely together for mutual benefit. 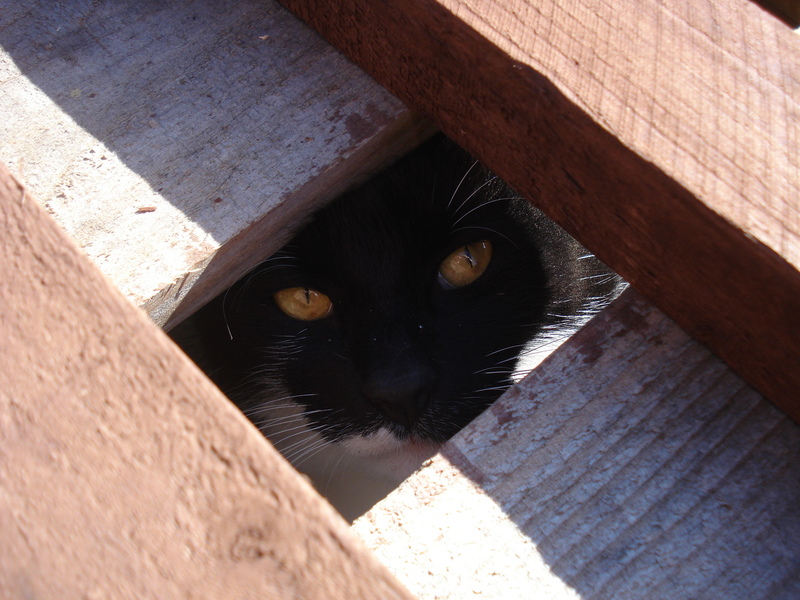 There is a lot of talk about it being an organic method of pest control. I am not trying to be organic and would use chemicals as a last resort but as I am growing most of the “companions” anyway, why not just plant them where they will benefit another plant? Most companion plants are strongly scented and confuse pests looking for their host plant. Others attract beneficial insects, such as ladybirds and lacewings, which prey on aphids. Some attract pollinators, like bees. 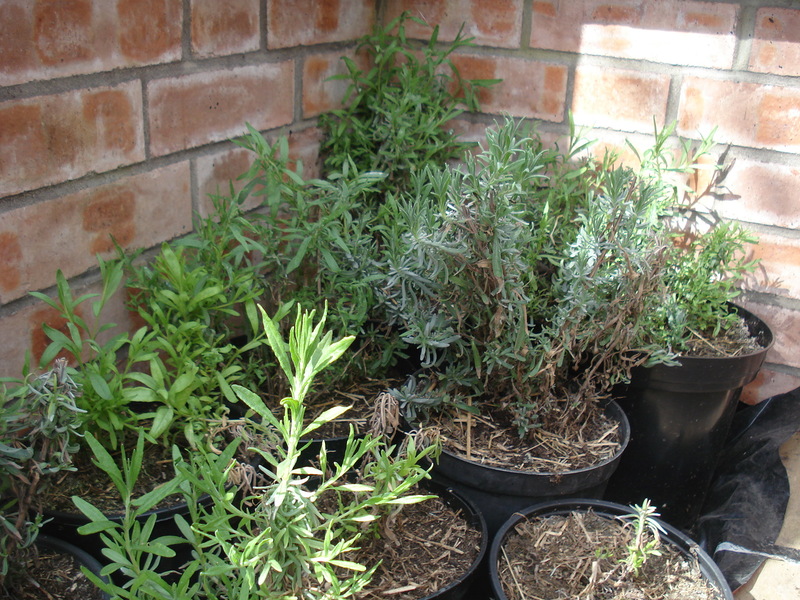 As I mentioned above, I grow marigolds and basil – these are my top 2 companion plants. I must admit I am not that keen on marigolds or their smell. I have flashbacks to the 1970s and tidy gardens edged with marigolds – the height of sophistication at the time! However, if you look at any list of suitable companions, marigolds appear the most. I keep loads in the greenhouse and also plant them among my veg. The smell repels many insects. They also attract aphid eating hoverflies and keep whitefly away from tomatoes. As for the basil I plant this between all my tomato plants as it is supposed to keep whitefly away. It is also perfect for picking at the same time as tomatoes for that classic combination! 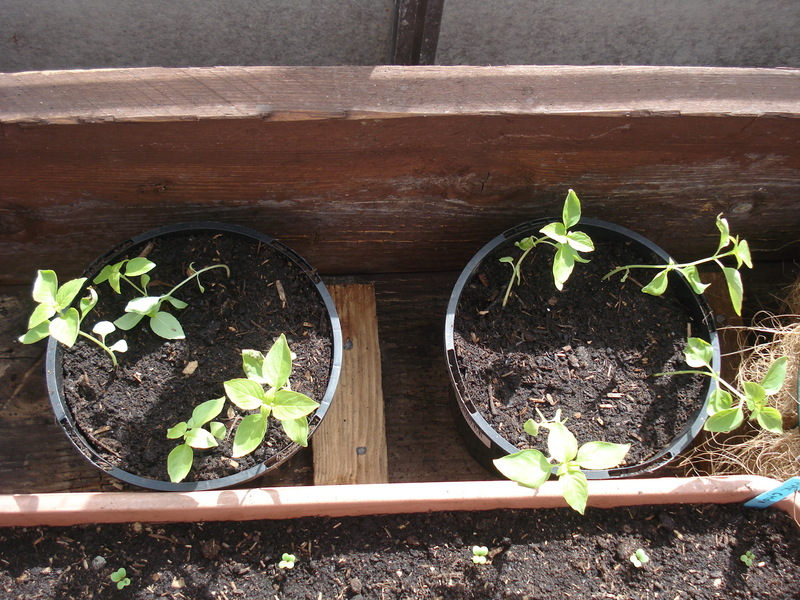 I have also learned that the shade provided by the tomato plants helps to stop the basil going to seed. Garlic chive – when planted alongside carrots, its strong scent confuses and deters the carrot root fly, which can normally smell carrots from up to a mile away. Lavender – attracts a range of pollinators, including bees, butterflies and hoverflies. Its strong scent can also deter aphids. Plant with carrots and leeks to confuse pests. Sage – is strongly scented and will confuse pests of brassicas if planted alongside them. Its blue flowers attract bees and hoverflies, which also pollinate crops. Thyme – makes a good companion plant for roses, as its strong scent deters blackfly. A tea made from soaking thyme leaves and sprayed on cabbages can prevent whitefly. Nasturtiums – when planted with French and runner beans, the nasturtium acts as a sacrificial crop, luring aphids away from the beans. Its attractive flowers help attract beneficial insects, which prey on aphids. Fennel – if left to flower it produces attractive yellow blooms that attract hoverflies, which prey on aphids. Mint – the strongly scented leaves of mint confuse pests of carrots, tomatoes, alliums and brassicas, and deter flea beetles. The combinations are endless and it depends what you are growing and what works for you. Last year my friend simply planted garlic beside everything she grew. This year, as well as the marigolds and basil, I am going to plant lavender among my leeks and sage between my brassicas. It may all be an old wives tale but what is the worst that can happen? Fingers crossed for a pest-free season! In these times of austerity, it is alarming how much a quick trip to the garden centre can cost. All the bits, bobs and gadgets you think you need soon add up. Our local garden centre has a 10% off day every Wednesday. You may only save a couple of pounds but over a whole summer of weekly trips this soon adds up to a substantial saving. Larger chains also have some great deals and 10% off weekends. Keep a note of what you need and wait until you can get a discount. 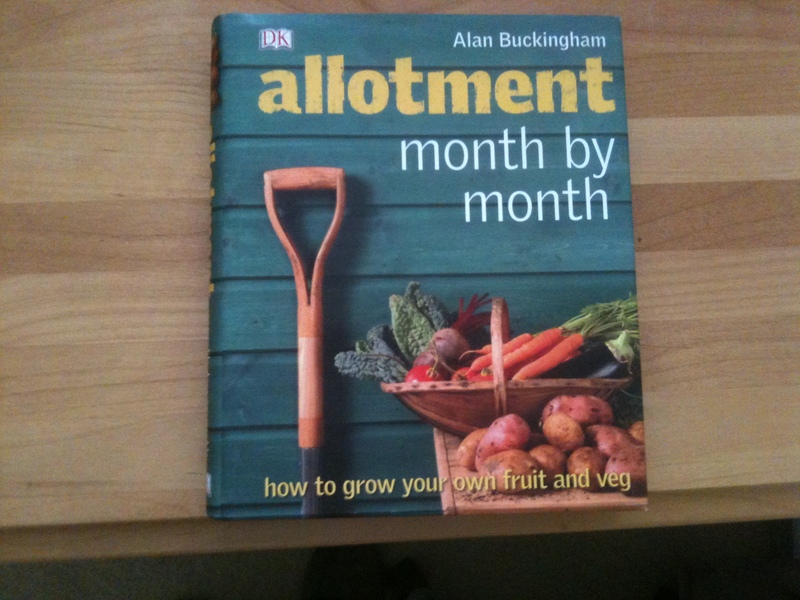 Try growing your own flowers and veg from seed rather than buying plugs or garden ready plants. I calculated I saved over £180 by buying a packet of livingstone daisy seeds for £1.99. Rather than buying cell trays for plants, save up yoghurt pot and tins, small and large and make some holes in the bottom. Use the inside of a toilet roll for starting long rooted plants such as sweet peas or beans. 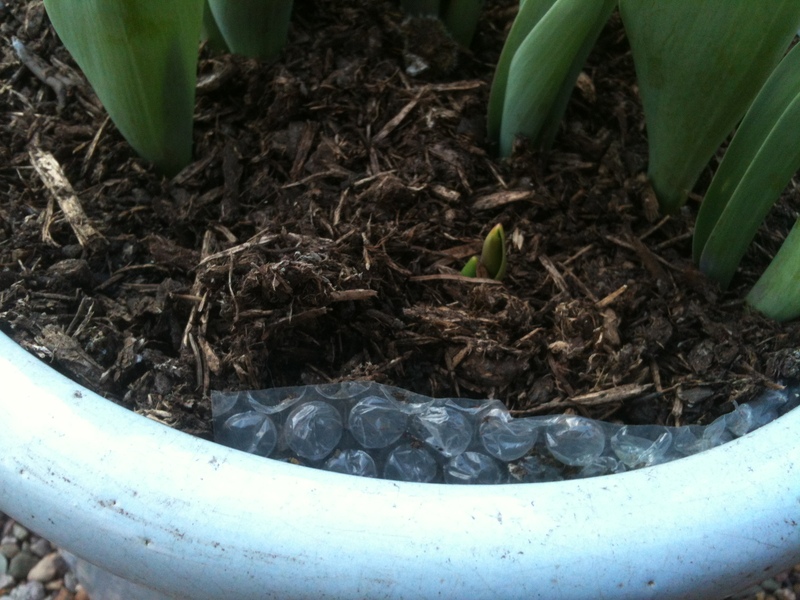 The cardboard can be planted into the ground without disturbing the roots. Subscribe to gardening magazines to save money on the cover price and benefit from the free packets of seeds they all seem to be giving away with each issue. We have a local “freecycle” website where people advertise anything they want rid of. 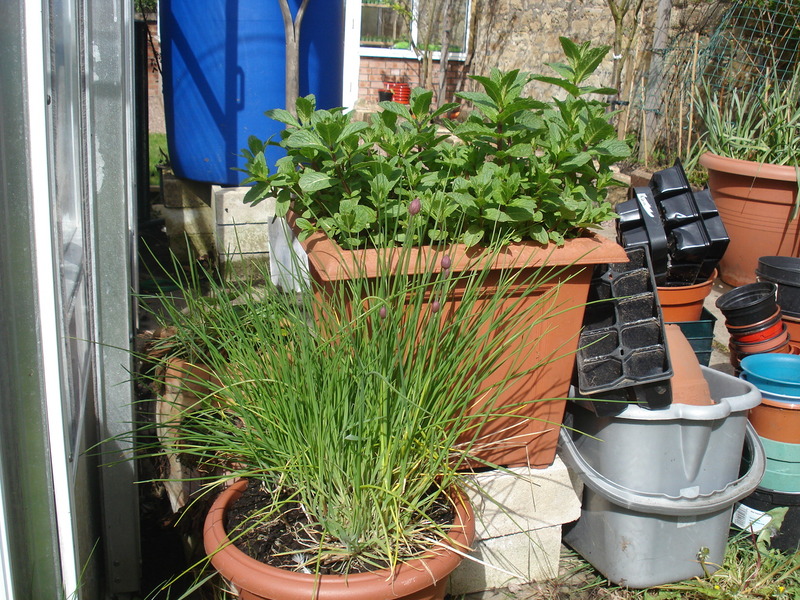 The purpose is to try to stop items being sent to landfill but quite often people will advertise excess plants or garden equipment they are giving away. It’s worth a look. I got rid of over 100 jerusalem artichoke tubers this way. Look at what you have lying around that would do the same job. Instead of spending £6 on a dibber and dobber use a pencil and a fork! 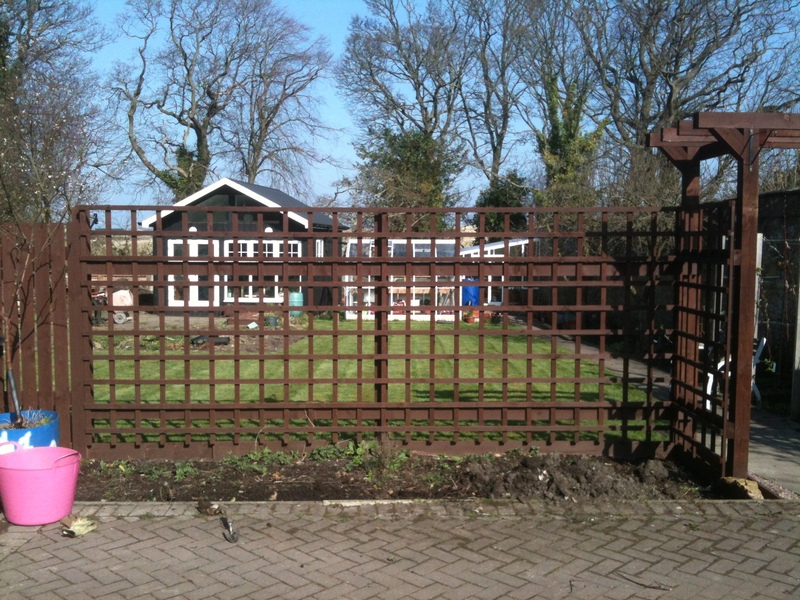 This year we promised to make more of an effort to stake up all of our plants that need support. This means supporting plants as they are growing rather than sticking a bit of wire in the ground and wrapping some string around the plant when it is already lying at a jaunty 45 degree angle! We have a clump of beautiful blue delphiniums and every year they just flower, then it rains and they fall over. They are about 12 inches tall at the moment, so bearing in mind our resolution to do the right thing by our tall plants I started to look at websites and magazines to see what kind of plant supports were available. Let me tell you there is very little for under £10…and we need quite a few! Mr Mac promptly advised me there was no way he was spending £10 on some bent wire and disappeared off to his shed. He came back with some lengths of wood (2×2 I am reliably informed), some fence paint, some fence wire, a pair of pliers and 2 screws. 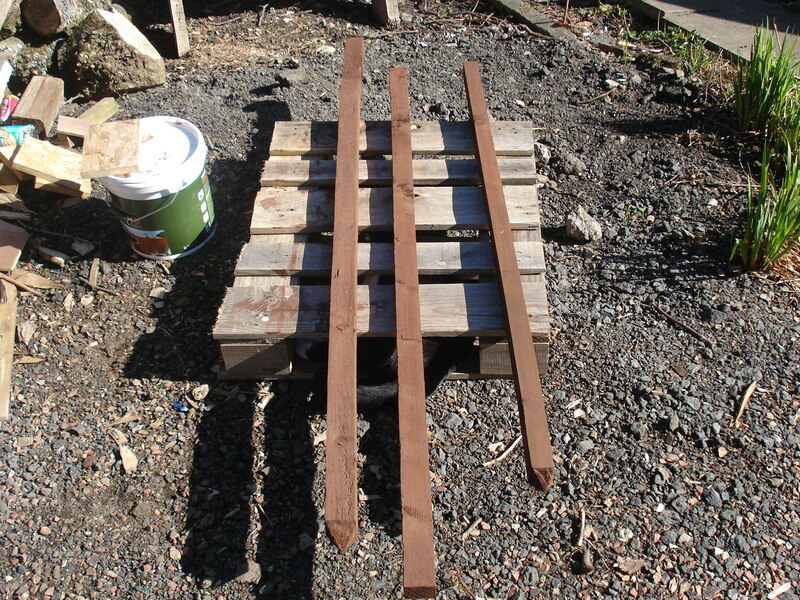 The wood was cut to the required length then painted with fence paint. 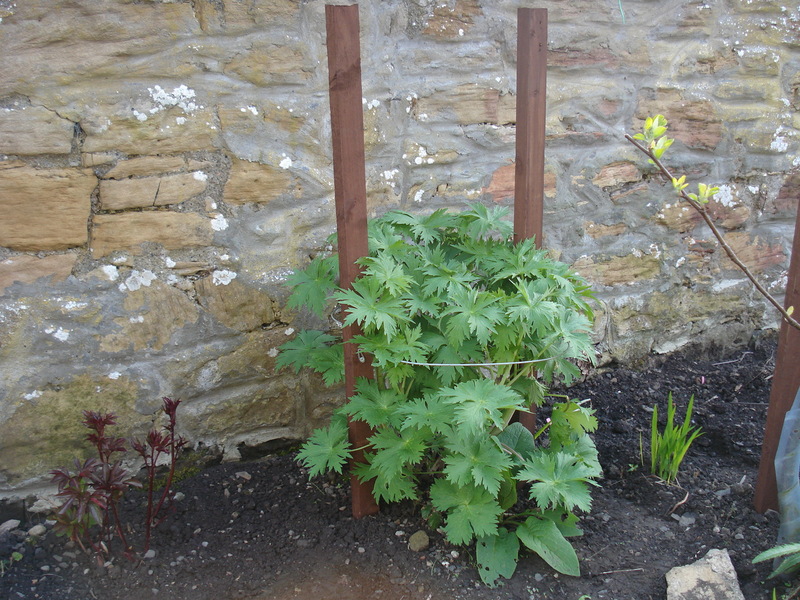 A stake was hammered into the ground either side of the delphiniums. They grow against a wall so no support was needed at the back. The fence wire was bent and each end looped with the pliers to allow the screws to fix the wire to the stake. The finished article. 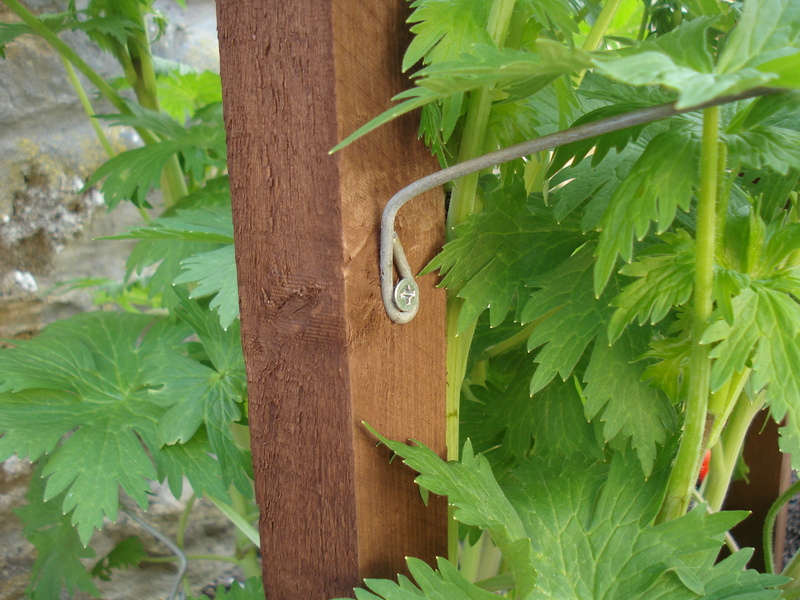 As the plants grow they will cover the stakes and more wire can be attached to support them when they grow taller. The plants will grow around the stakes so you will never see them. I was also impressed that Mr Mac has pre-prepared 2 more lengths of wire to attach to the stakes as the plants get higher. This is so he has no excuse for not adding support as the plants grow, defeating the purpose of have a support in the first place. I asked Mr Mac what he thought his plant support cost. He worked it out and it cost less than £1!